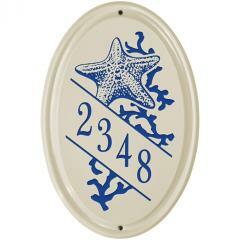 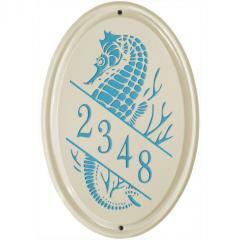 House Number Ceramic Wall Plaques | Mailbox Collections, etc. 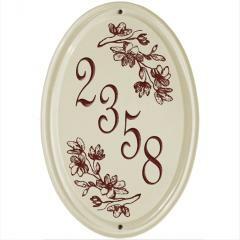 House Number Ceramic Wall Plaques. 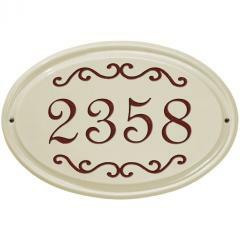 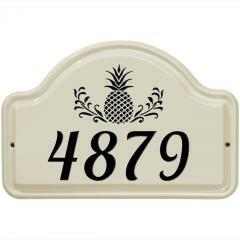 These plaques are elegant designed house number plaques - the perfect way to enhance your home or business entry decor.